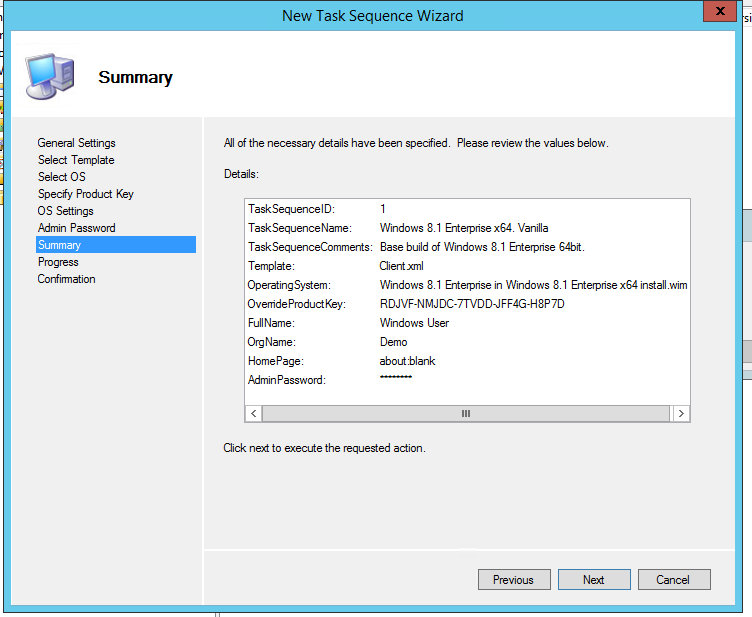 We’ll now create a task sequence, you’ll see our freshly imported operating system available. 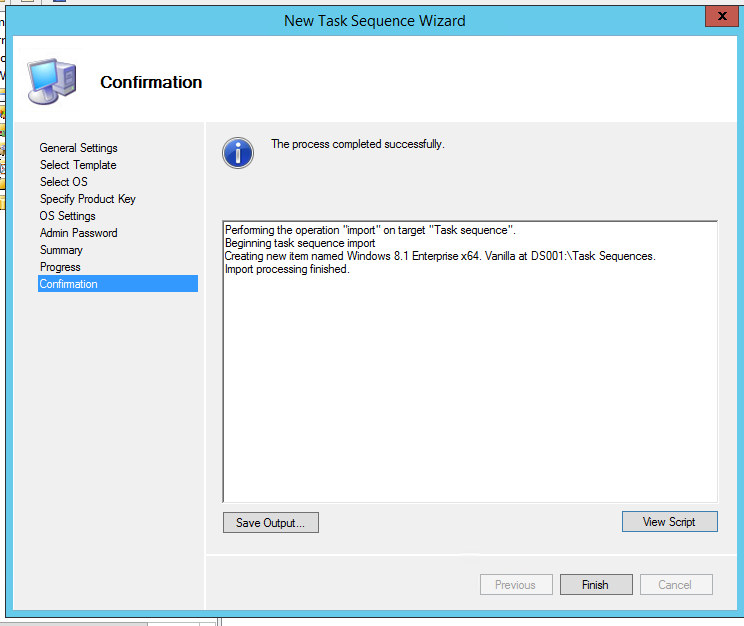 We now need to go over to Task Sequencer. 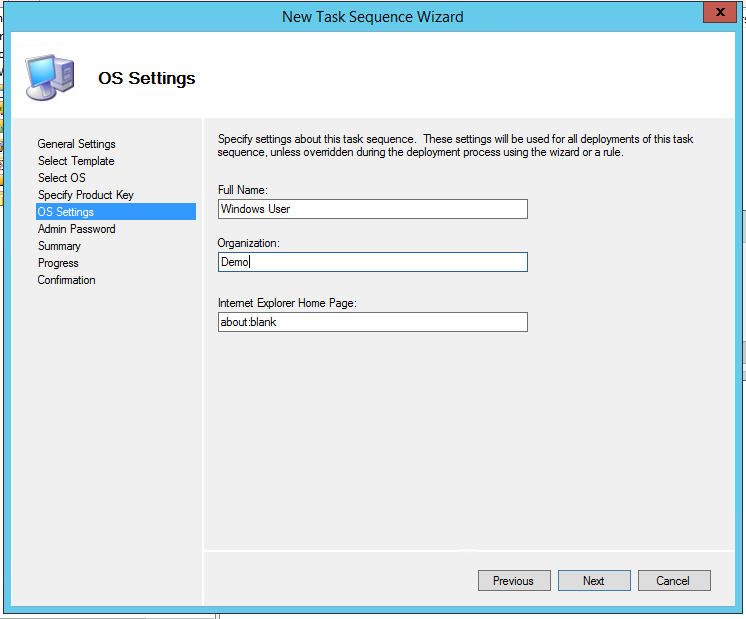 Right click and create new task sequence. Complete the general settings page. 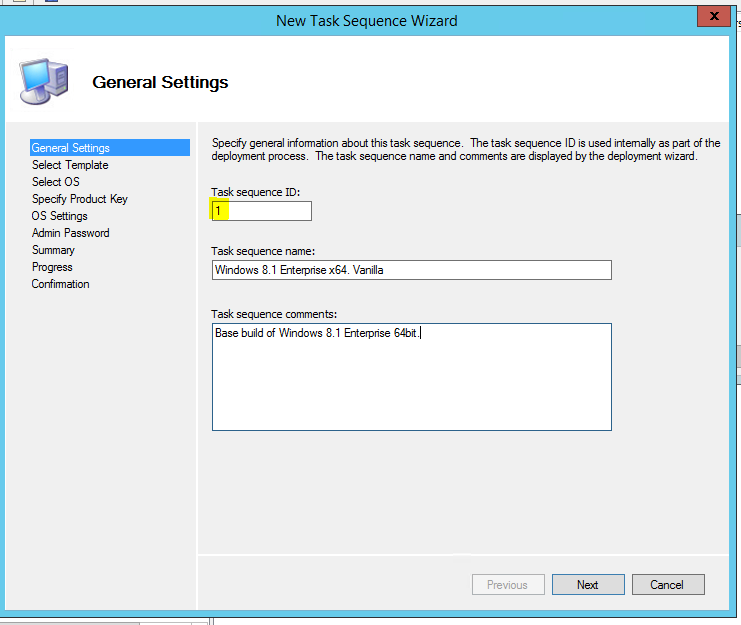 It is very important you remember the Task Sequence ID. 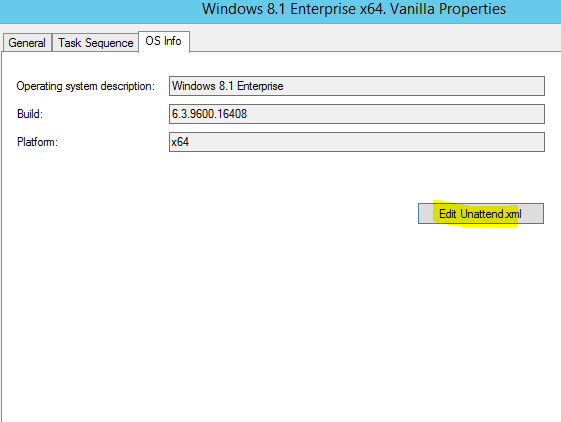 It doesn’t have to be numeric, and of course in advanced scenarios you may wish to string multiple sequences together. 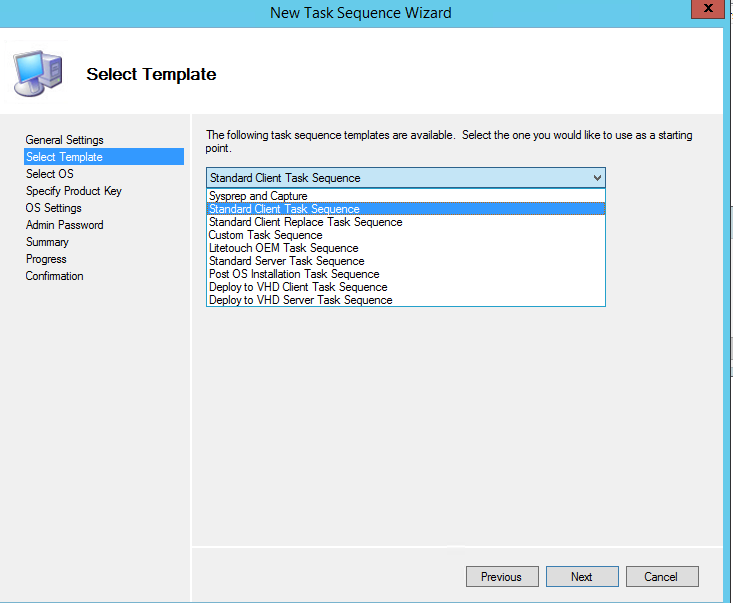 The task sequence ID is referred to in our custom.ini file later! Next, you’ll be given several options. 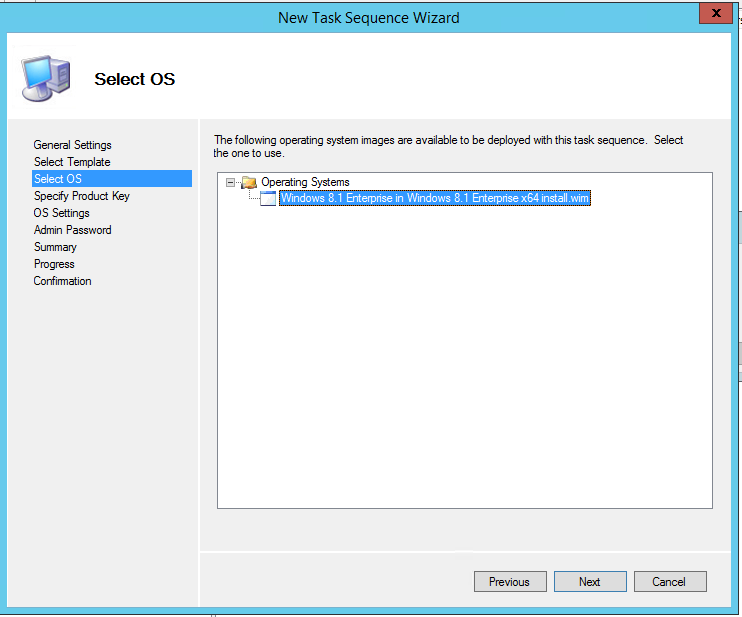 The default Standard Client Task Sequence is what we want here (although Sysprep and Capture is useful when capturing a gold master machine, we’re not going to cover that yet). If you’re blessed with a volume licence key go ahead and enter it here! 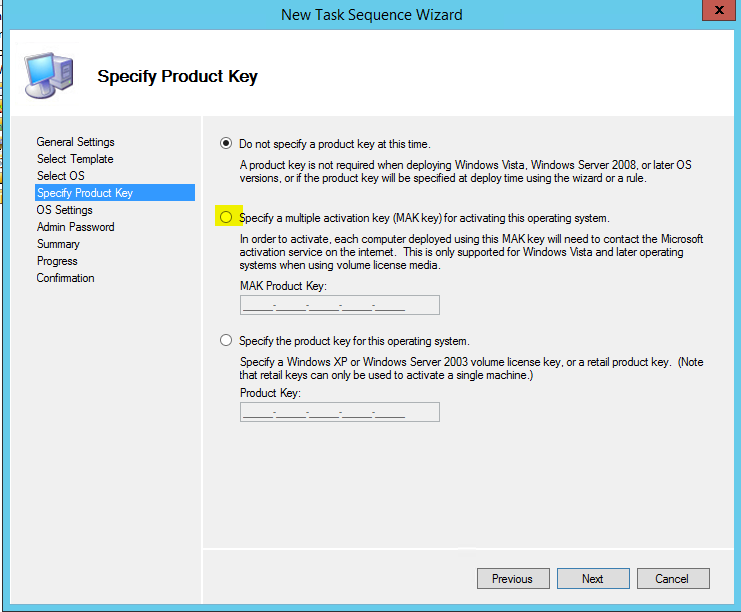 Otherwise, select do not specify a product key at this time. I have access to a MAK key so will be using this to demonstrate the full potential of LiteTouch installations. On the next screen, you will be required to enter the organisation name. 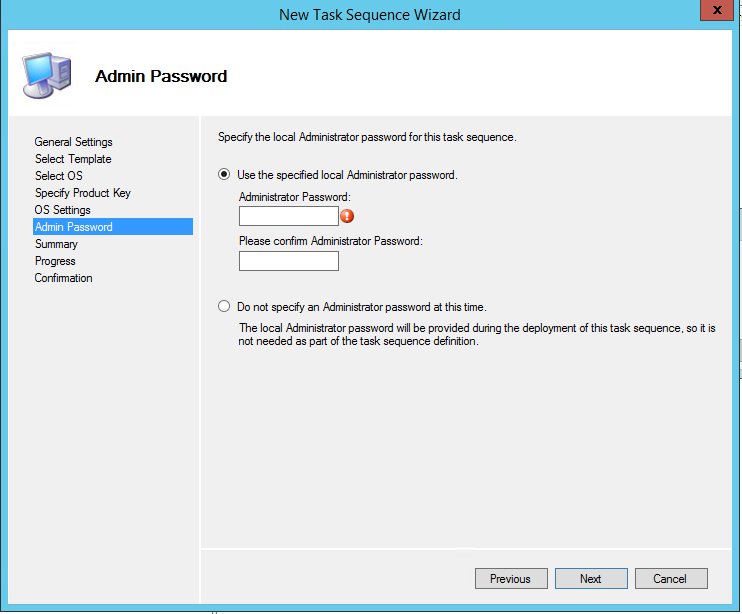 Enter the password of the local administrator account. Don’t forget however, we would actually disable this account in a domain environment (creating an alternative “admin” account instead). Tip: If you’re interested in Powershell, you can select view script for the Powershell commands required to complete what we’ve just done in the GUI. Useful if you’re looking to build lots of task sequences. 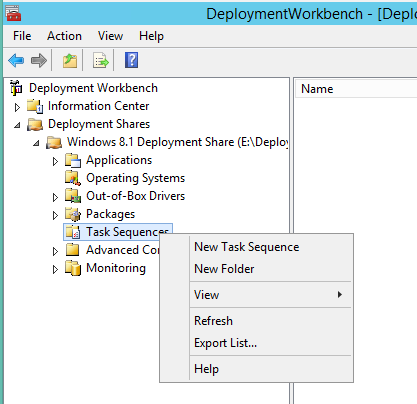 Select your new task sequence and edit the unattend.xml file (under a more advanced configuration, you might wish to remove games, or internet explorer – this is where it’s done). 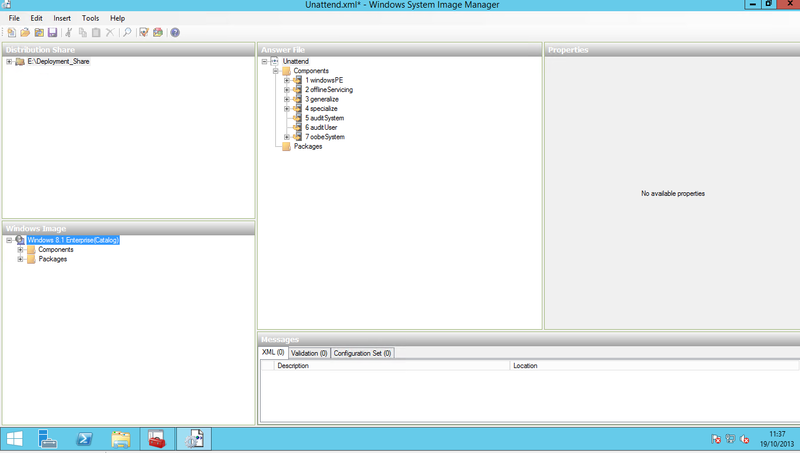 After a long delay, you’ll be shown the Windows System Image Manager, or WSIM. 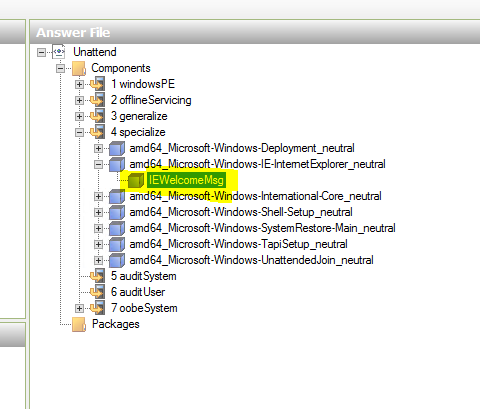 We know from the error message, the issue lies in the specialise pass. 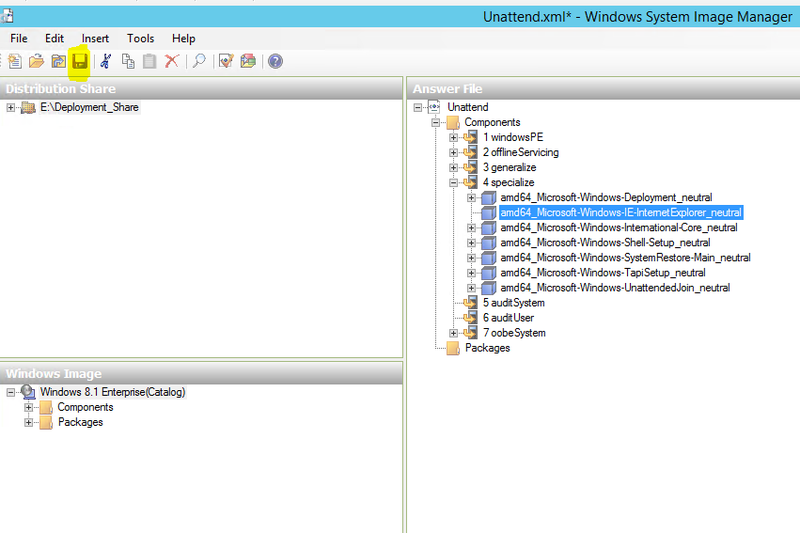 Next, lets automate our deployment as much as we can.